Lance Healy is the Chief Innovation Officer of Banyan Technology, as well as one of its founders. Lance is responsible for strategic partnerships as well as directing the next innovations Banyan will introduce to the market. As Banyan’s initial user, Lance served in many roles during the organization’s formation and growth including sales to implementation and support. 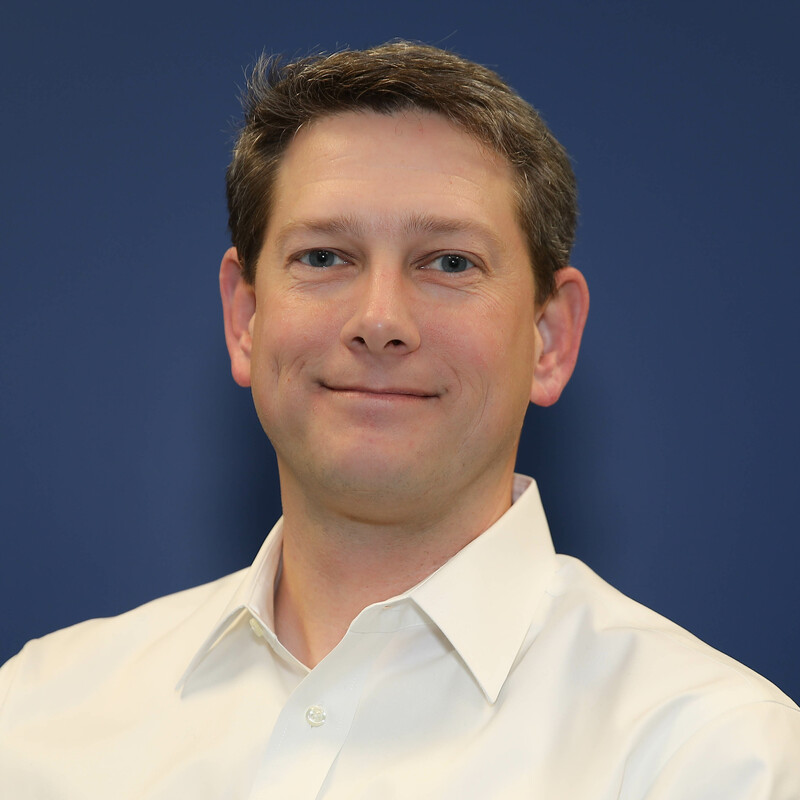 Lance brings more than 15 years of experience in doing hundreds of client implementations. Lance holds a bachelor’s degree from Ohio University. More than 34,000 users trust Banyan’s award-winning software, backed by 16+ years of helping businesses manage freight more efficiently. Banyan Technology © 2019 All rights reserved. Site developed by Jennasis & Associates.